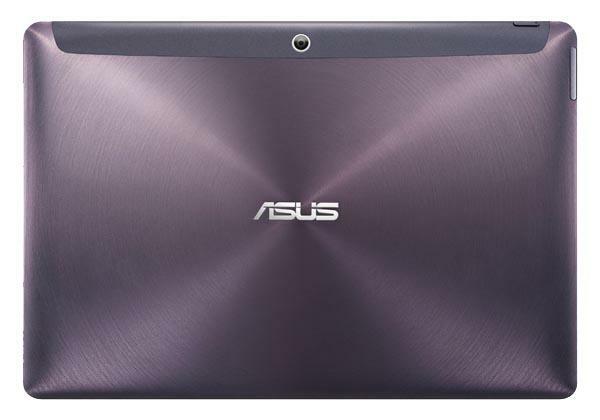 ASUS has announced Transformer Pad Infinity, a new Android tablet with keyboard dock. If you’re curious, let’s go on checking what features have been equipped in the hybrid tablet. 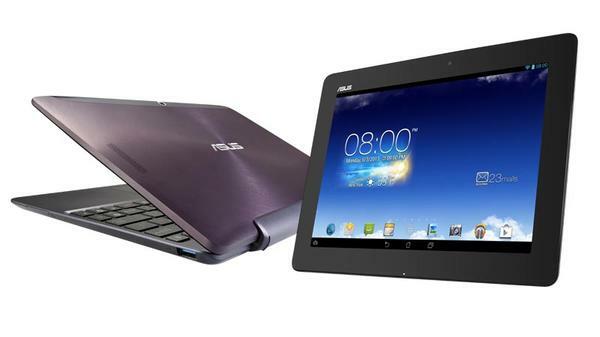 ASUS Transformer Pad Infinity is a hybrid Android tablet with keyboard dock. The tablet part measures 263 x 180.8 x 8.9mm, weights 600g, and the keyboard dock measures 263 x 180.8 x 7mm and weights 450g. The tablet runs on Google Android 4.2 Jelly Bean mobile operating system, and features NVIDIA Tegra 4 1.9GHz quad-core processor with a 72-core GeForce GPU, 3GB DDR3L RAM, 32GB internal storage, 10.1-inch WQVGA IPS+ display with 2560 x 1600 pixels resolution, 1.2-megapixel front-facing camera and 5-megapixel rear autofocus camera with f/2.4 aperture, moreover, the Android tablet also features a detachable keyboard dock to offer more comfortable typing experience, and built-in backup battery extend the battery life of the Android tablet, apart from that, the tablet also comes with micro HDMI port, micro SDXC card reader, WiFi, Bluetooth 3.0 and 31Wh rechargeable battery, additionally the keyboard dock has a USB 3.0 port and SDXC card reader. ASUS Transformer Pad Infinity Android tablet with keyboard dock will be available in Q3 this year. We have to wait patiently for more info from its official site.